Are you excited to get Metro 100 2019 first in your hands? Which is that one single feature about the Metro 100cc that would drive you crazy to purchase it right now? 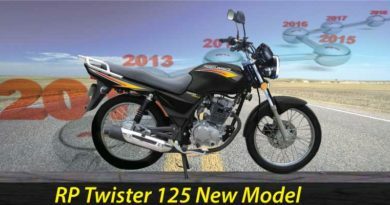 No doubt that Metro 100cc Model 2019 has come about to be one of the most interesting and amazing additions to the Metro bikes timeline. This is the Metro product by Ohad Motors. This bike has been best designed to be put together for the access timeline of the ordinary class of the people. 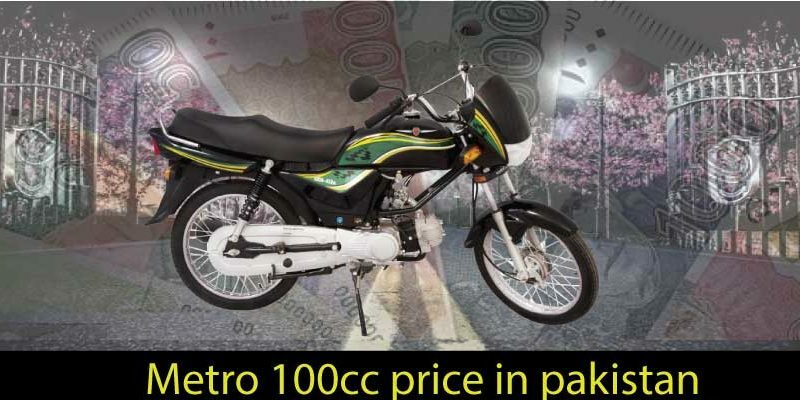  Metro 100 has the four stroke, two valves and air cooled with SOHC engine compatibility.  MR 100cc the displacement that is about 100cc.  It has the transmission that is 4 manual speed and continuous as from the forward. 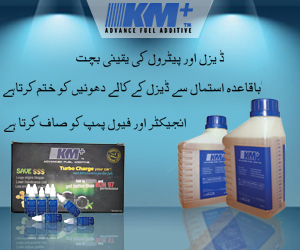  Metro 100 new model 2019 in Pakistan has the clutch feature of manual wet multi-plate.  It has the kick starter.  It has the frame that is backbone type.  Its ground clearance is about 175mm. 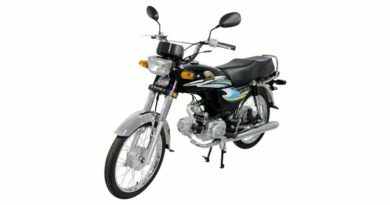  It has the petrol capacity of about 10Ltr.  Its dry weight is about 90KG. 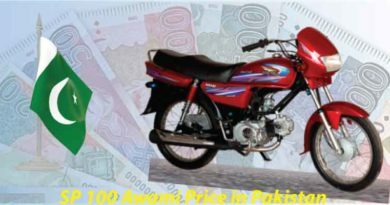 Metro 100cc 2019 price in Pakistan is still not known! You can stay tuned to this webpage to get more of the insight information about other edition bike models of Metro!